Singapore: Oil prices rose on Wednesday following a report that crude inventories in US fell and as looming sanctions against Iran raised expectations of tightening supplies, with top producer Russia warning of a “fragile” global crude market. US West Texas Intermediate (WTI) crude futures were at $69.81 per barrel, up 56 cents, or 0.8 percent, from their last settlement. WTI futures gained 2.5 percent in the previous session. Brent crude futures climbed 24 cents, or 0.3 percent, to $79.30 a barrel. Brent has climbed for four straight days and gained 2.2 percent in the previous session. 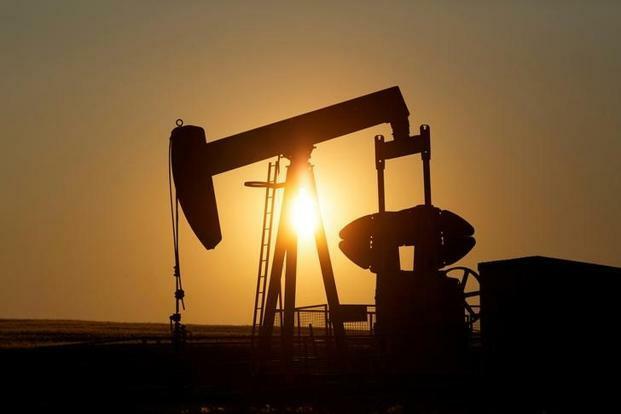 US crude stocks fell by 8.6 million barrels in the week to Sept. 7 to 395.9 million barrels, the American Petroleum Institute (API), a private industry group, said on Tuesday. Official weekly government data will be published by the U.S. Energy Information Administration (EIA) on Wednesday. Russian energy minister Alexander Novak on Wednesday warned of the impact the US sanctions against Iran. “This is huge uncertainty on the market – how the countries, which buy almost 2 million barrels per day of Iranian oil will act. The situation should be closely watched, the right decisions should be taken,” he said. Should markets overheat and prices spike, Novak said Russia could raise output. “Russia has potential to raise production by 300,000 barrels (per day) mid-term, in addition to the level of October 2016,” he said. Front month gasoline futures rose 0.5 percent on Wednesday while heating oil futures increased 0.4 percent.